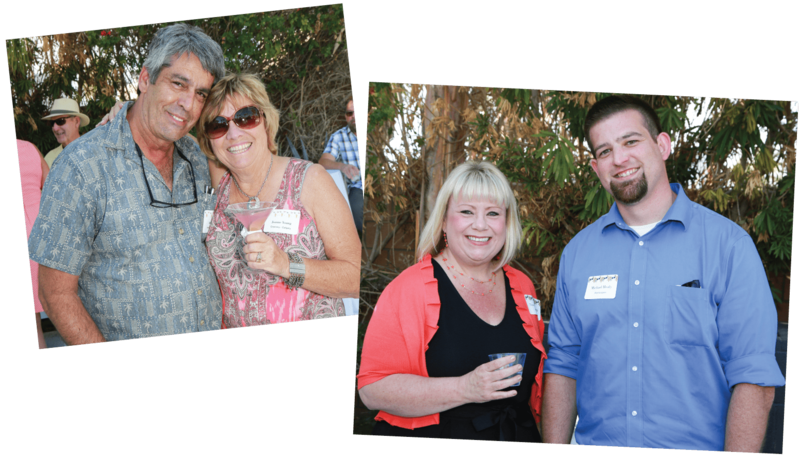 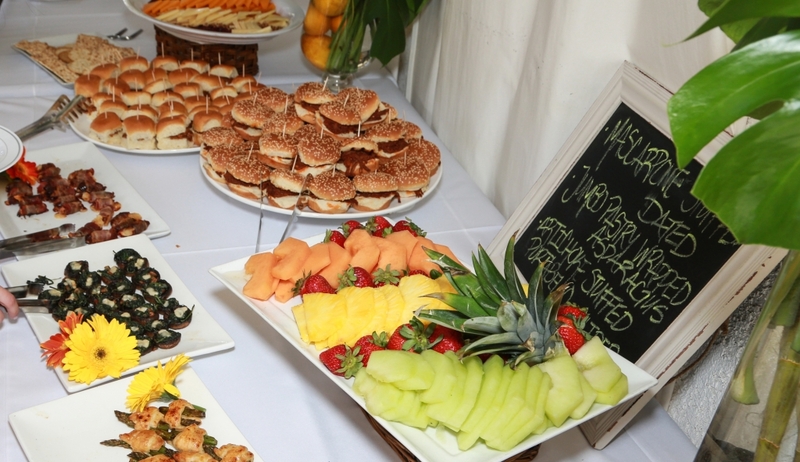 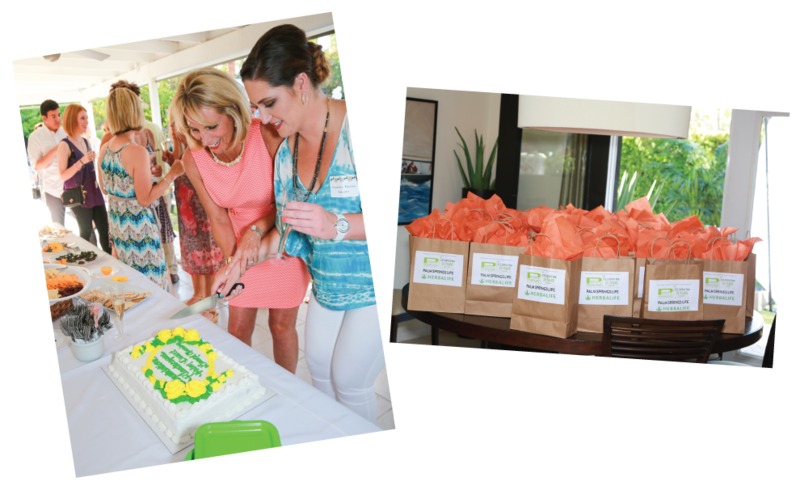 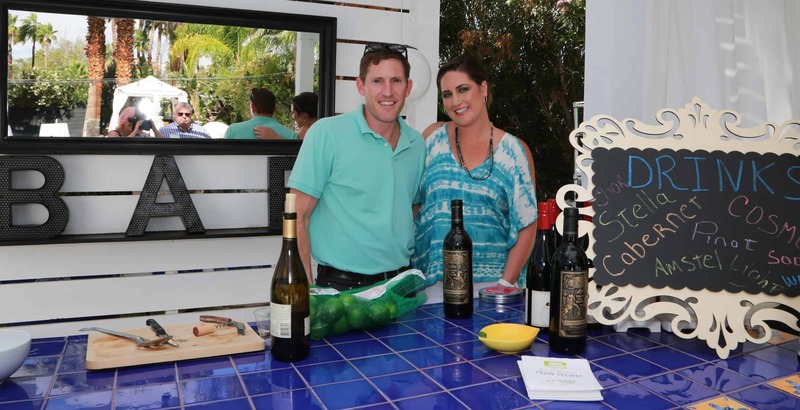 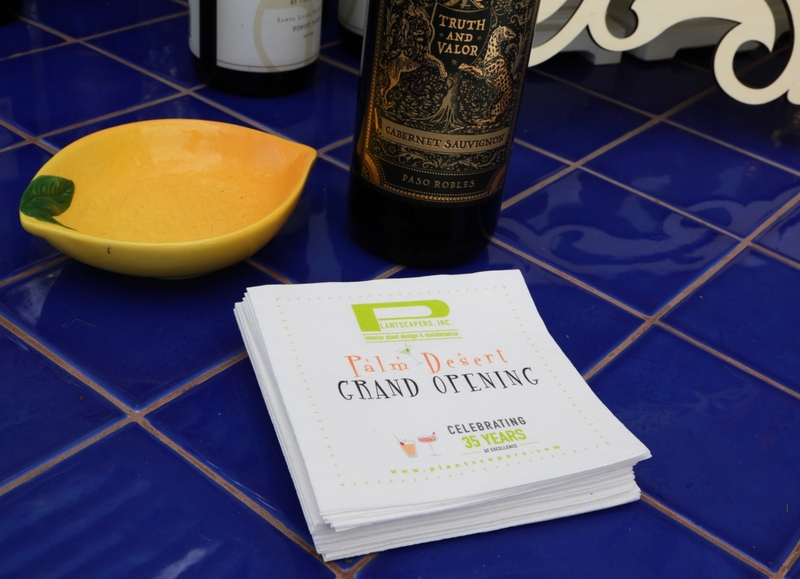 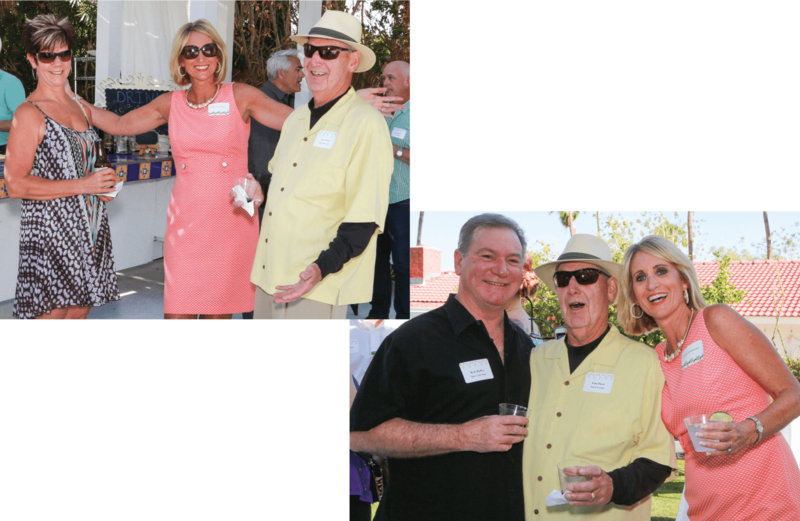 The day of Plantscapers Palm Desert Grand Opening party was absolutely scrumptious. 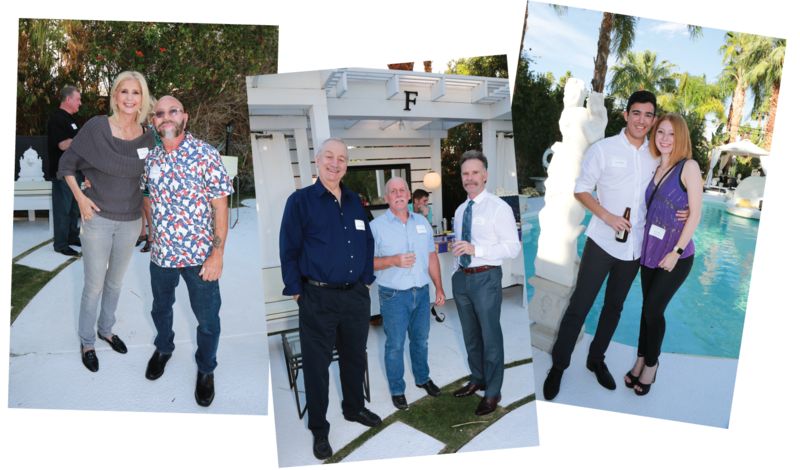 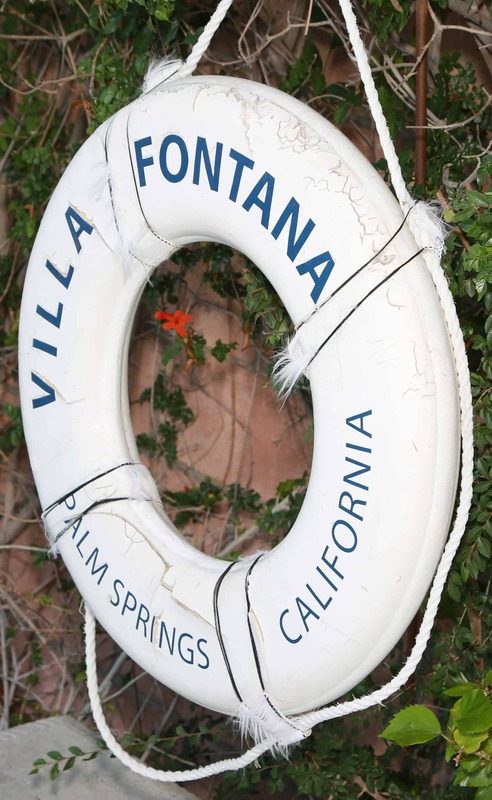 The air was sunny and balmy as is expected of Palm Springs and the vibe really formed a movin’ and groovin’ party at Villa Fontana. 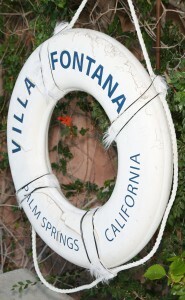 Located in an area where once the Rat Pack (Frank Sinatra, Dean Martin, Sammy Davis Jr., Peter Lawford and Joey Bishop) roamed, it was now the Plant Pack consisting of Plantscapers and their wonderful team of employees, clients, vendors and associates that took fun in the entertainment at the estate. 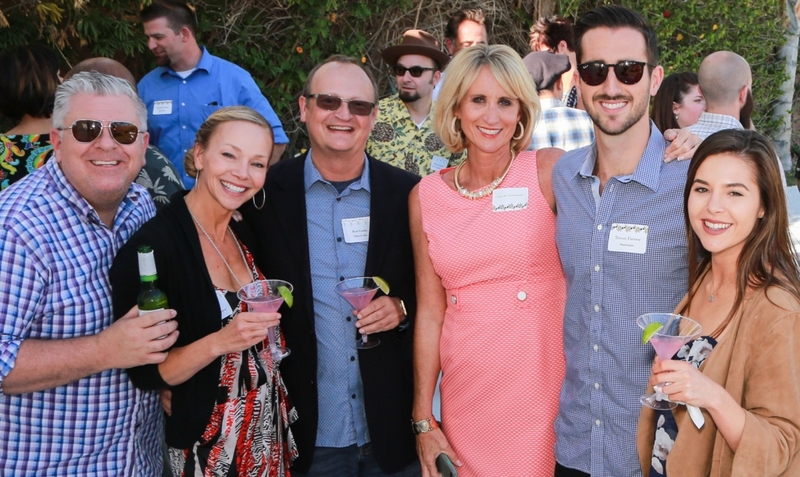 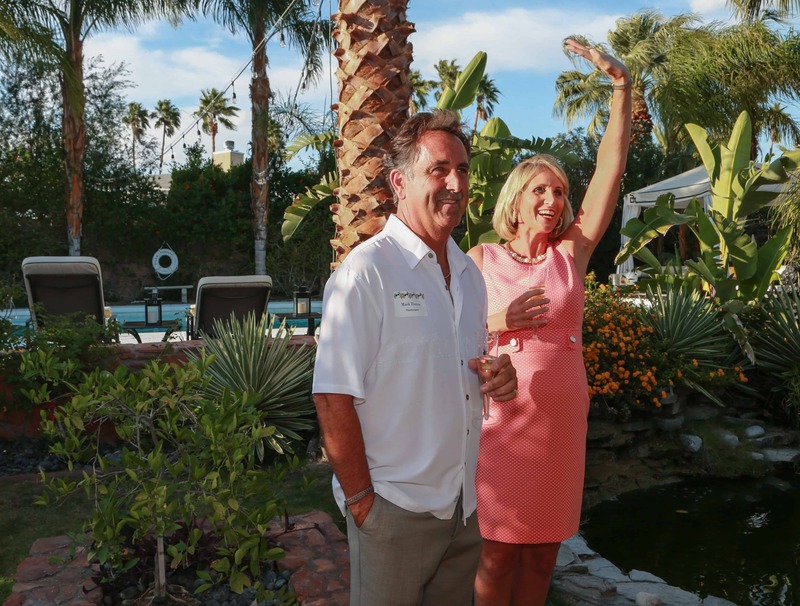 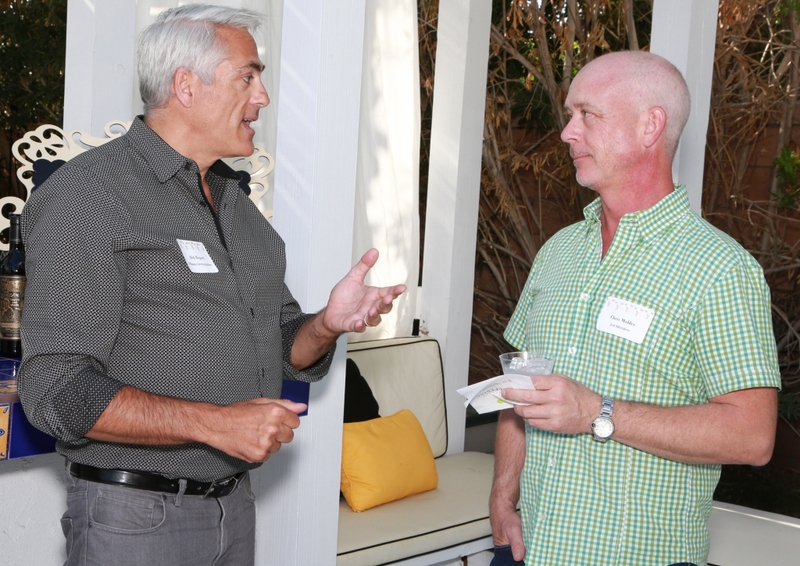 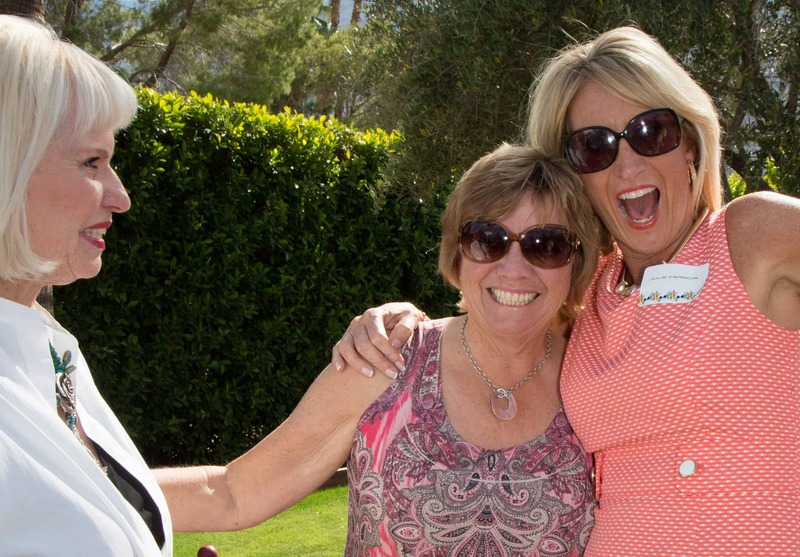 The party succeeded in bringing together everyone to welcome Plantscapers into the Coachella Valley. 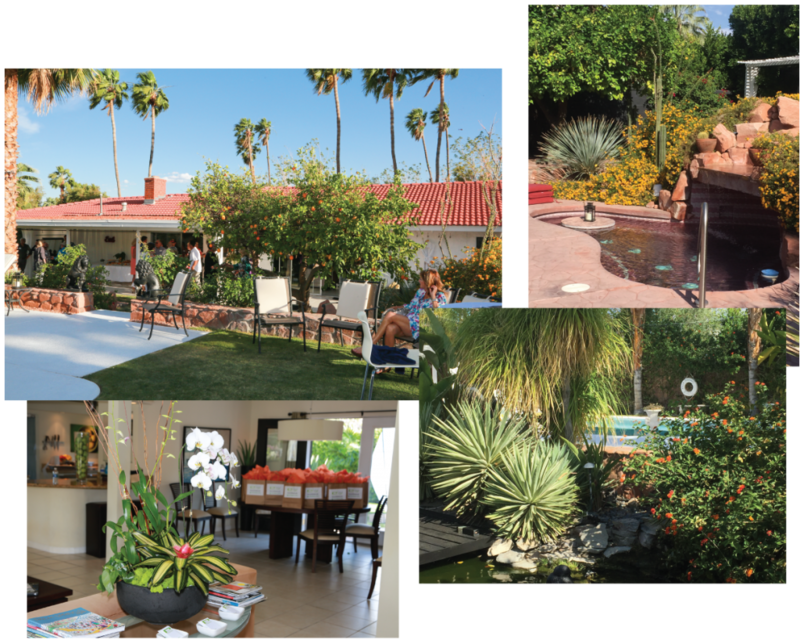 Last July, Plantscapers setup their second office in Palm Desert to accommodate the growing interest in interior plantscaping for country clubs, hotels, as well as residential and corporate interiors that benefit with our beautifully designed plants in gorgeous containers. 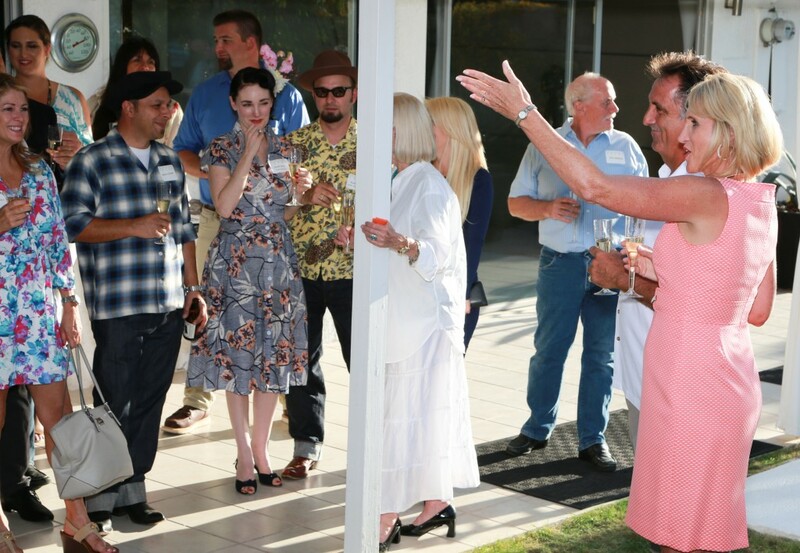 By the looks of it, we will be enhancing more interiors as we continue to meet the wonderful groups that live and work in the area. 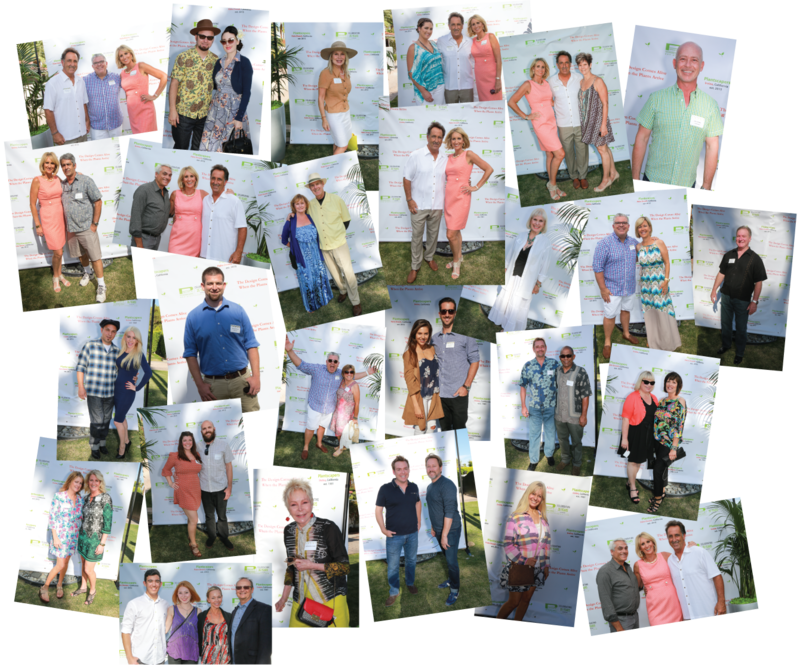 Have a look at the fantastic people who made up this fabulous event. 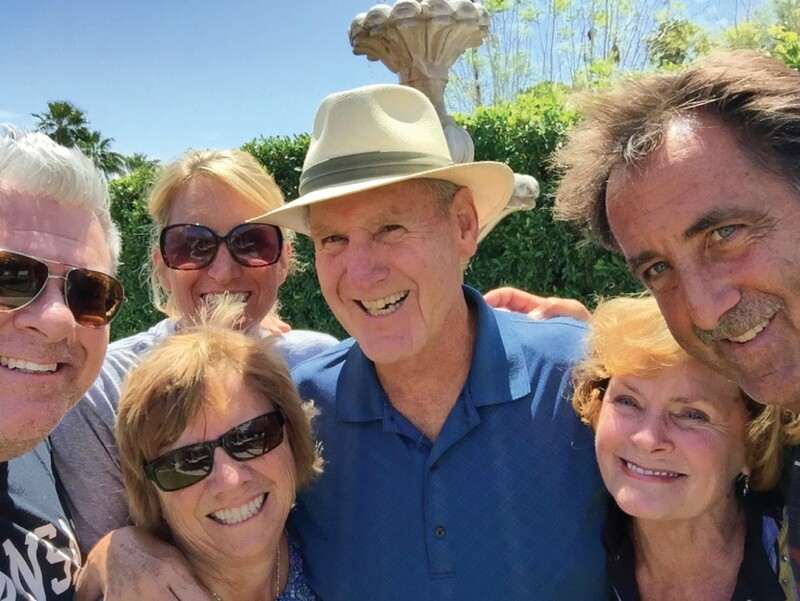 ‘Til we meet again! 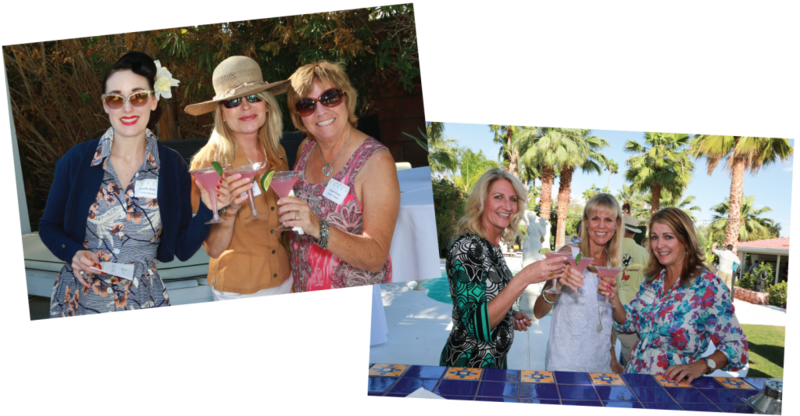 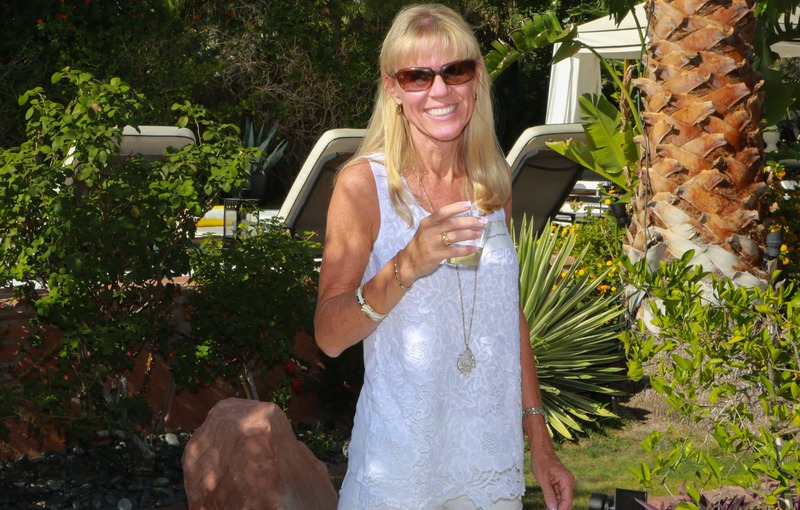 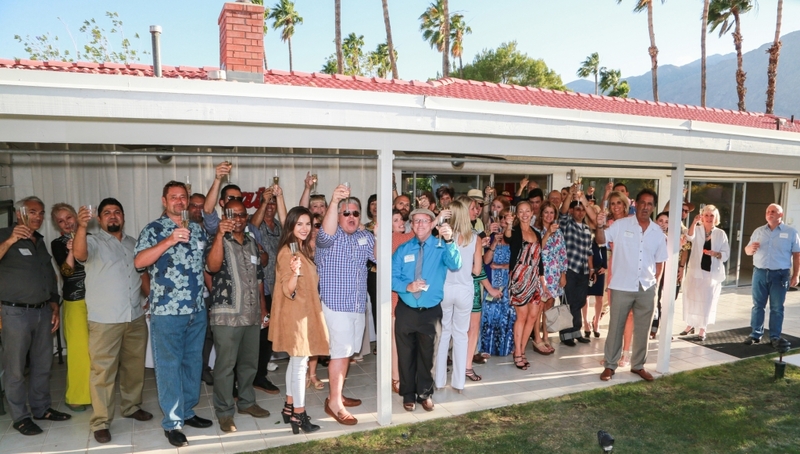 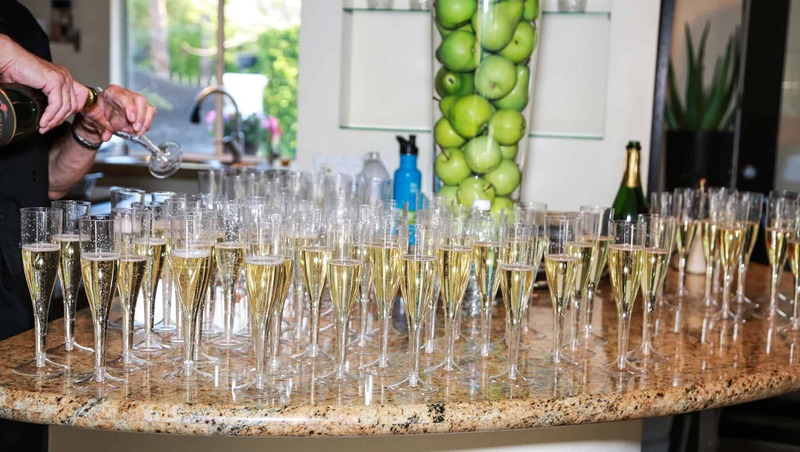 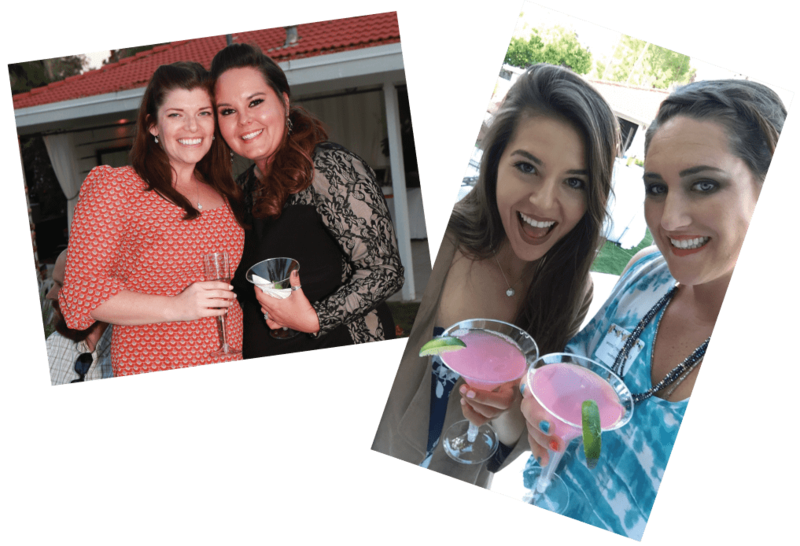 THREE CHEERS TO PALM DESERT GRAND OPENING! 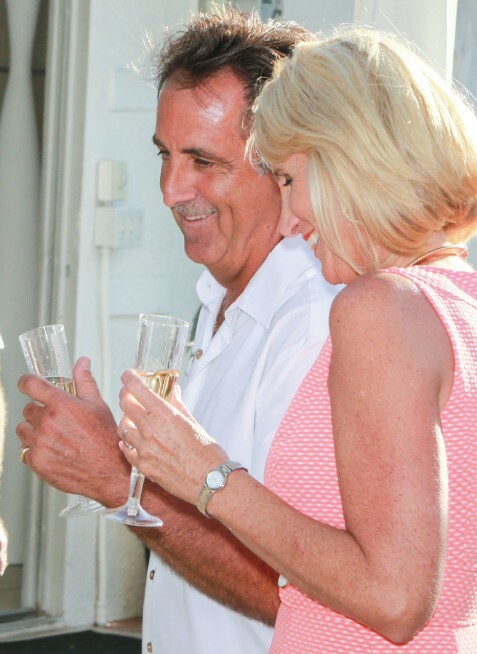 A TOAST TO HAPPINESS AND GOOD FORTUNE TO ALL! 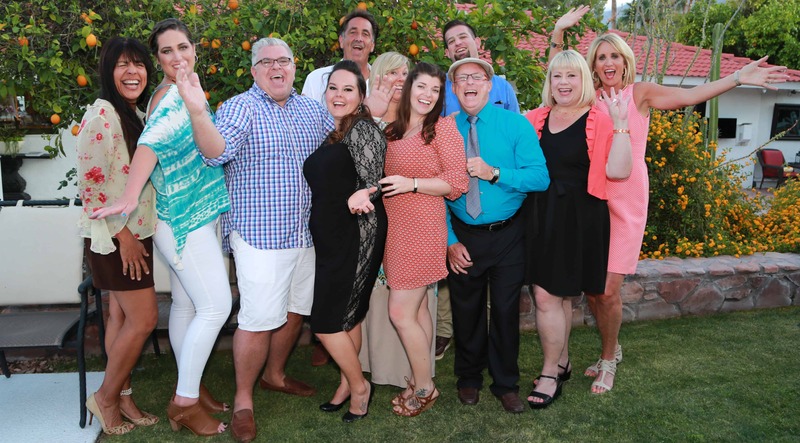 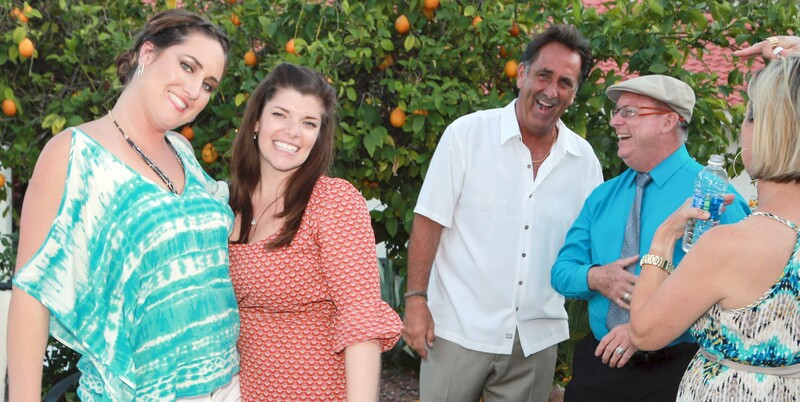 COURTNEY, ASHLEY, MARK, ROBERT AND SUSI….WHAT’S SO FUNNY?! 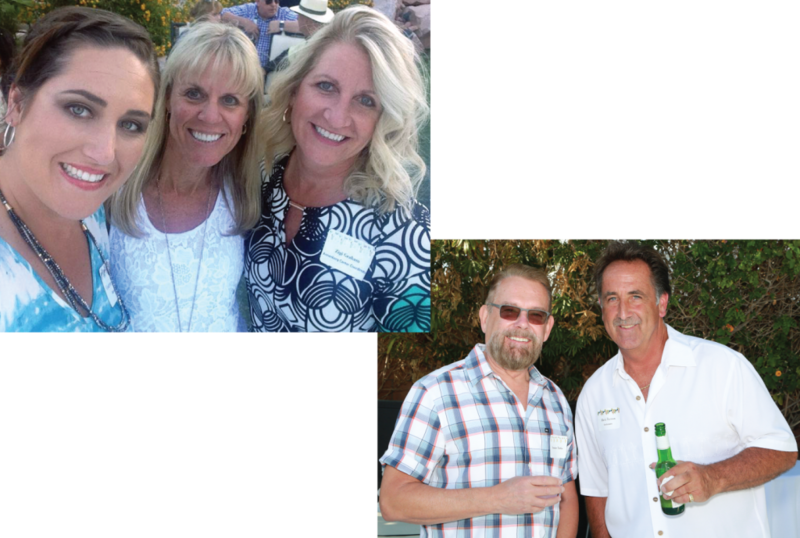 PLANTSCAPERS TEAM HAVING A ROLLICKIN’ GOOD TIME!